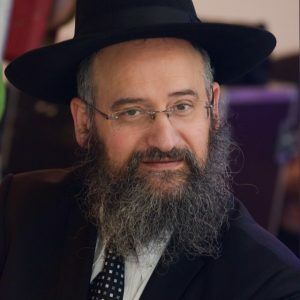 Rav Benchetrit Yonathan is a speaker whose reputation is second to none, he will address topics that are important to you on the themes of Judaism, the couple and education …. 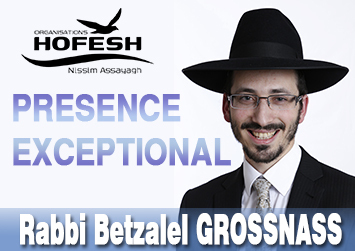 He will be able to delight you, at the Tefillotes and conferences, by his knowledge. The Rav will animate the collective Seder and will also be available to answer any halakha questions during the entire stay.